Bond has been set at $30,000 for a man arrested over the weekend in Hopkins County. 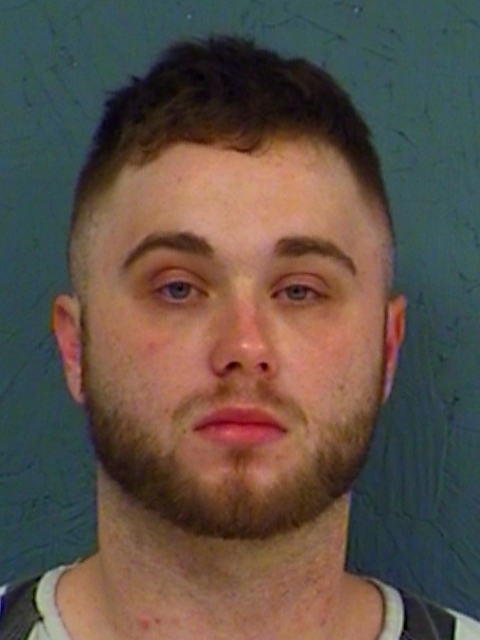 Deputies charged 28-year-old Justin Lee Earhart with Possession of more than four but less than 200 grams of a Penalty Group I Controlled Substance. The charge is a second-degree felony. 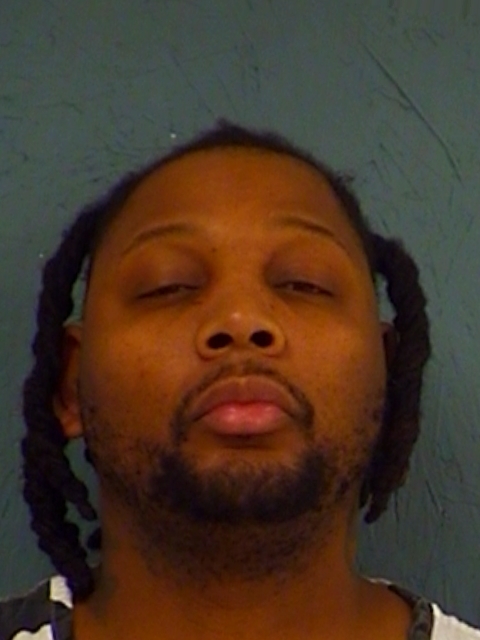 Hopkins County Deputies arrested 36-year-old Isaiah Hanna over the weekend on multiple felony charges. He’s accused of Possession of more than four but less than 200 grams of a Penalty Group I Controlled Substance, Money Laundering of more than $30,000 but less than $150,000 and Unlawfully Carrying a Weapon. His bonds total $45,000.